Dan DeLuz, the boy from Pa‘auilo who grew up in Hilo, became a legend in woodworking well before his passing in 2012. 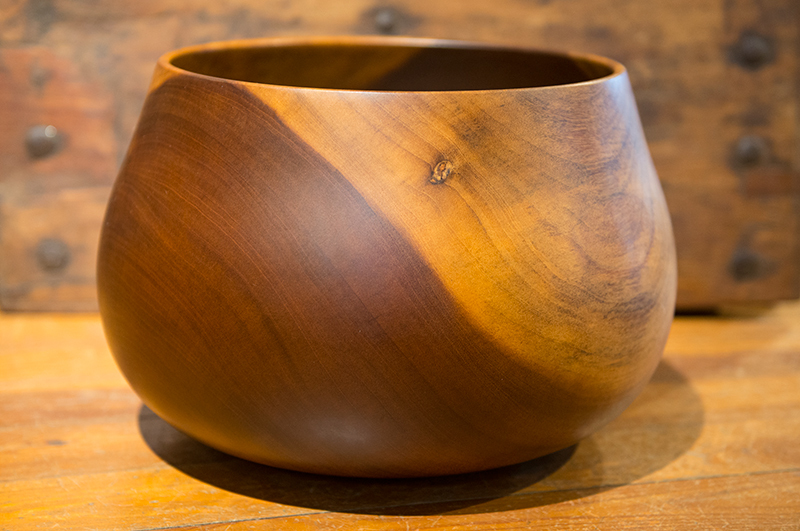 Kong Lung Trading is proud to carry a limit collection of Dan’s heirloom-quality creations. From Dan DeLuz: A Special man. Read more here.